Table 1. 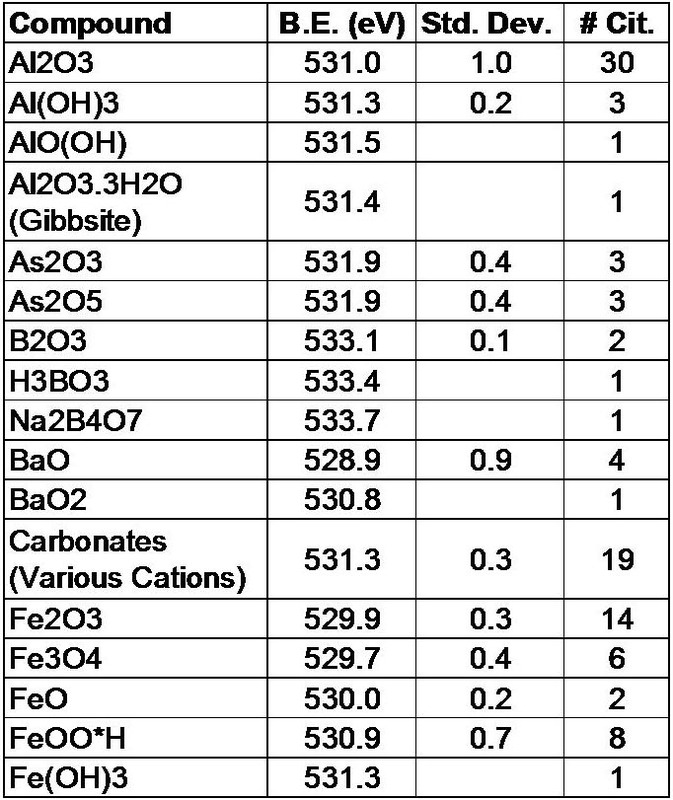 A series of common O 1s binding energy values. 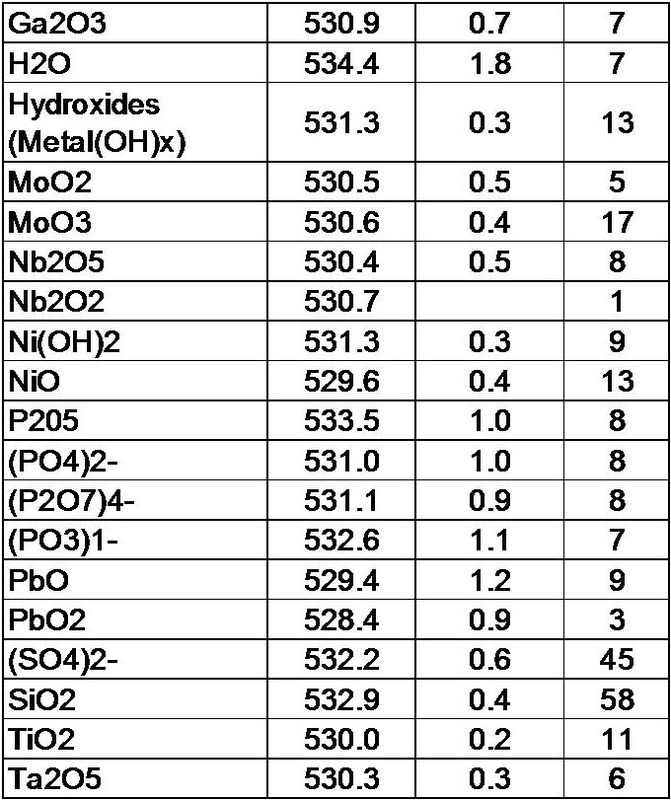 From reference  it is found that oxygen bound to organic components can range in binding energy from as low as 530.9 eV to as high as 533.8 eV (corrected here to C 1s (C-C, C-H) at 284.8 eV). 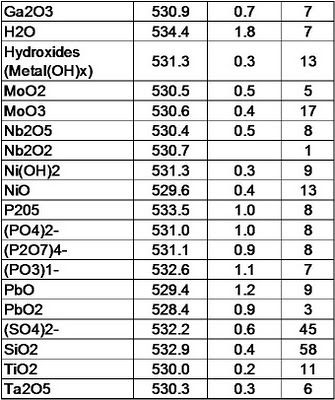 The more common organic oxygen species (alcohols, esters, ketones, ethers and organic acids) are found in a range from 532.0 - 533.7 eV. 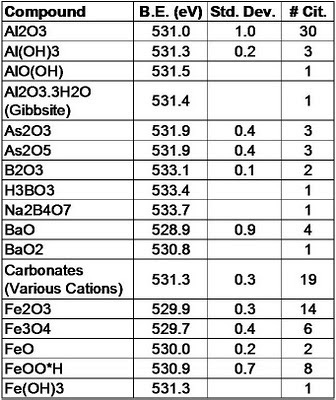 This post shows a very handy table of organic oxygen species.